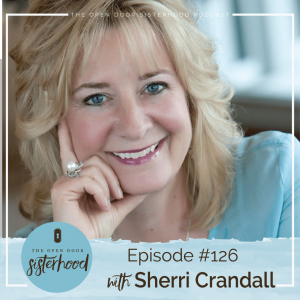 Sherri Crandall is the Vice President of Global Ministries and Leader Experience at MOPS International. She is a great encourager and has a huge heart for women and moms. Listen to her interview with our friends at The Open Door Sisterhood.